The Library offers full color, interactive digital magazines through RB Digital. New issues are released on RB Digital the same day print editions hit the newsstands, which means most eMagazines are available before the print edition is on Library shelves. 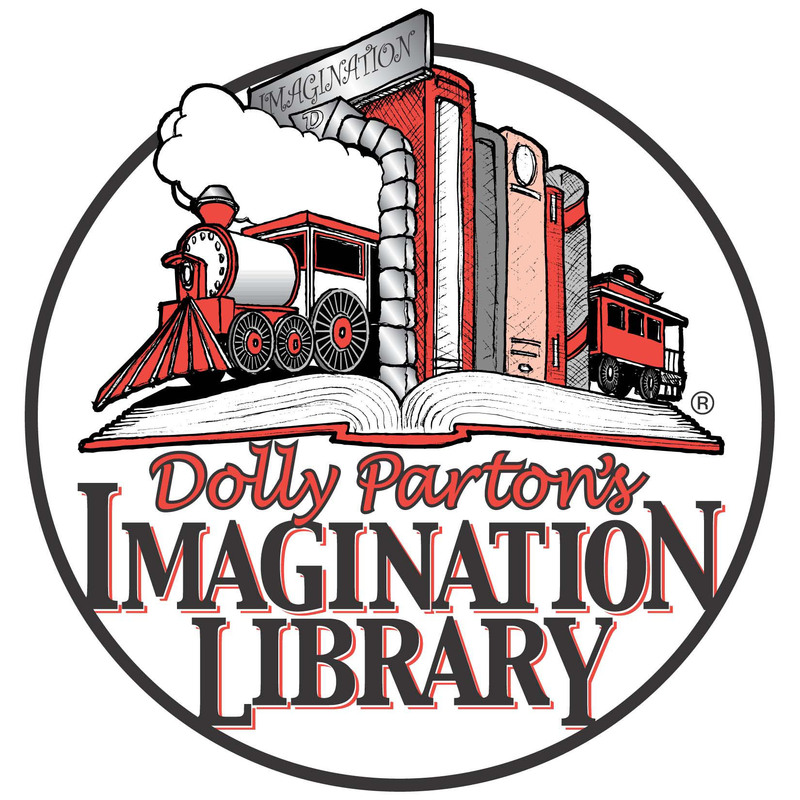 Sign up for Imagination Library today!